Facebook has barred a new service from Admiral which uses profile data to inform car insurance quotes. 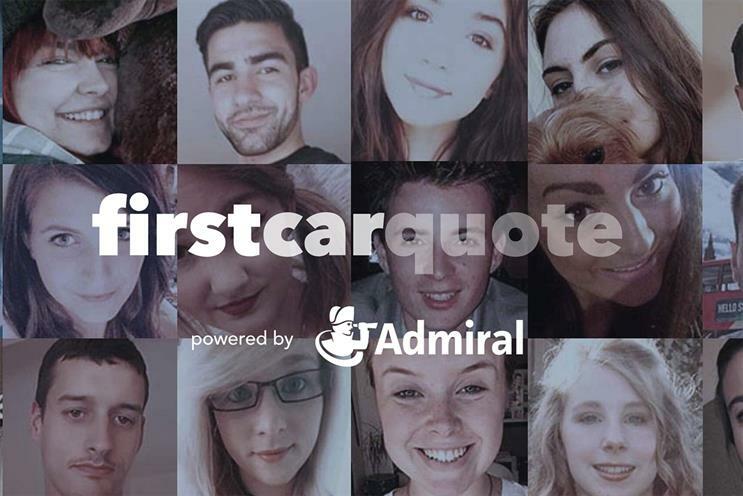 Campaign understands that the Admiral’s service, called "firstcarquote", breached Facebook’s guidelines by using profile data to make decisions about eligibility. A Facebook spokeswoman said: "Protecting the privacy of the people on Facebook is of utmost importance to us. We have clear guidelines that prevent information being obtained from Facebook from being used to make decisions about eligibility. "We have made sure anyone using this app is protected by our guidelines and that no Facebook user data is used to assess their eligibility. Facebook accounts will only be used for login and verification purposes." The spokeswoman added: "Our understanding is that Admiral will then ask users who sign up to answer questions which will be used to assess their eligibility." It appears to be a last-minute decision from Facebook, with Admiral publicising the new service only yesterday. In its original form, firstcarquote would ask applicants to hand Admiral access to their Facebook accounts. Admiral’s algorithms would then analyse users’ posts – but not photos – for clues that they were safer drivers. Social media posts, according to Admiral, "can tell us whether a person is a good or bad credit risk". Depending on the indicators, Admiral would give applicants a discount of between 5% to 15% off the standard insurance price. Privacy campaigners welcomed the move from Facebook. Jim Killock, executive director of the Open Rights Group, said there would be consequences if private companies could make decisions based on individuals' social media data. He said: "Such intrusive practices could see decisions being made against certain groups based on biases about race, gender, religion or sexuality – or because their posts in some way mark them as unconventional. "Ultimately, this could change how people use social media, encouraging self-censorship in anticipation of future decisions." Firstcarquote's webpage still claims that it takes a "snapshot" of a user's social data, suggesting Facebook's decision has caught Admiral by surprise. The service was due to launch yesterday (2 November), but has been delayed, according to reports. Admiral confirmed the service would now launch with "limited functionality". A company spokesperson said: "Firstcarquote, which will allow first time drivers to voluntarily share some social data with insurers for a simple and discounted quote, is currently a beta product. Admiral does not have access to customers’ Facebook data and does not hold social media data to set prices for its customers. "Following discussions with Facebook the product is launching with reduced functionality, allowing first time drivers to login using Facebook and share some information to secure a faster, simpler and discounted quote."